In an attempt to make it easier for people who use wheelchairs or with other mobility needs to take advantage of all the information Maps can provide, Google announced wheelchair friendly routes in transit navigation will now show up in its app. In order to enable “wheelchair accessible” routes, you should type your destination, tap Directions and select the public transportation icon. 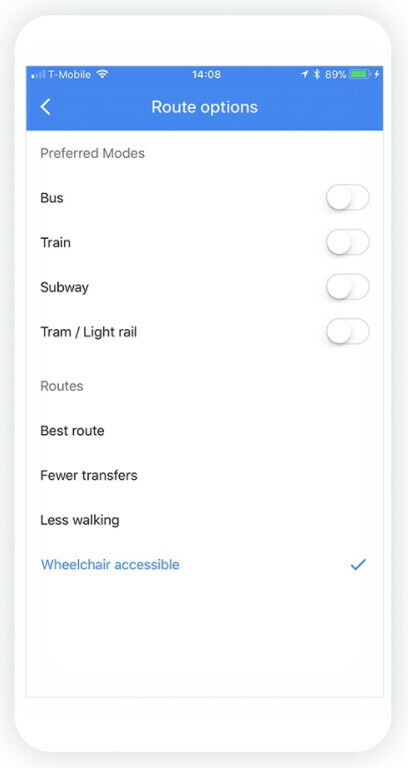 Then, simply tap Options and you'll notice there's a new “wheelchair accessible” route type available under the Routes section. Make sure that this option is checked and Google Maps will show you a list of possible routes that are wheelchair friendly. According to Google, the new feature is available starting today, but only in major metropolitan transit centers like London, Tokyo, Mexico City, Boston, and Sydney. However, more locations will be added in the coming months, as more transit agencies offer their help. 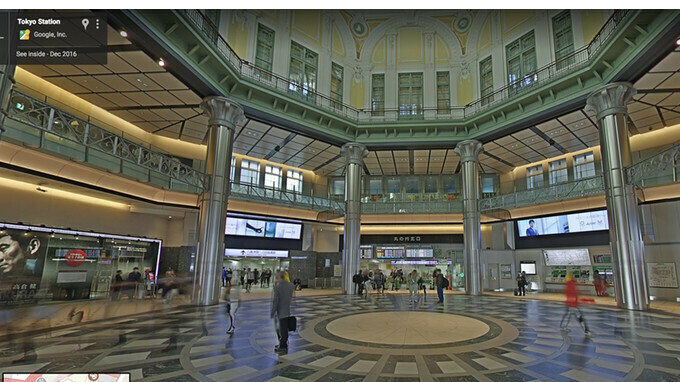 Also, you can now preview a place or transit station before you head there thanks to the Street View imagery of transit stations and city centers, which was updated recently. Even if you're not using a wheelchair, the update could be very useful when you're on crutches or pushing a stroller. These wheelchair routes will make your life much easier. Good, this is very important.